Viola is at it again! While touring the Cotswolds of England, Viola Roberts and her boyfriend, Lucas Salvatore, are stranded by a downpour of epic proportions. The quaint village of Chipping Poggs has only one inn, and just their luck, it's a haunted mansion. Viola tries to make the best of her rainy vacation by "ghost hunting" and poking her nose where it doesn't belong. Until she pokes it right into the middle of a murder. 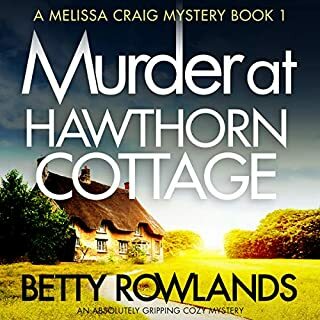 With the village cut off by flooding from the violent storm, Viola naturally starts sleuthing. 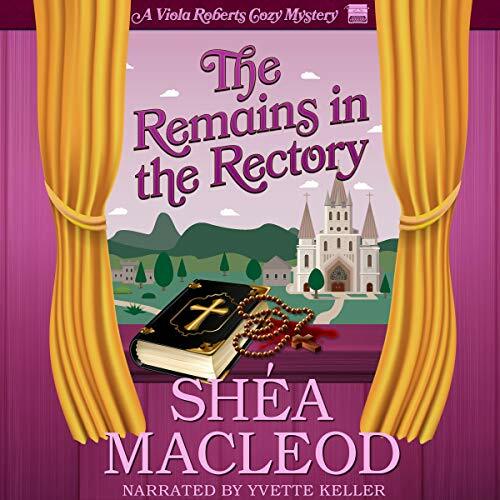 But when a second guest is found dead, and then a third body shows up, Viola's own ghosts might be telling her it's time to turn in her gumshoes. This is well worth a listen and it was fun to see Viola in a setting outside of Oregon. I found the audio version added quite a bit with each character being very distinctive - I felt like I could see what each one looked like based on the voices. The story was fun and I could not see where the mystery was going so it kept me engaged. I really enjoy the Viola Roberts series. 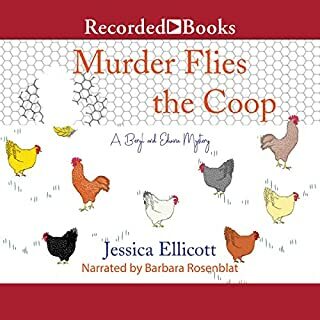 Yvette Keller does a great job as the narrator. Each character has a personality brought to life by her. 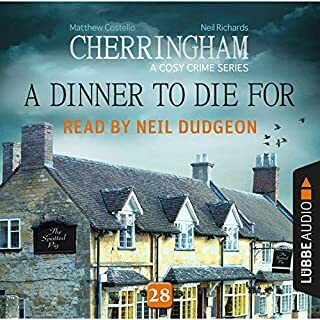 I loved this cozy mystery set in England. It is probably my favorite in the series so far. Viola and Lucas are stranded by flash flooding in the small rural village of Chipping Poggs in the Cotswolds. 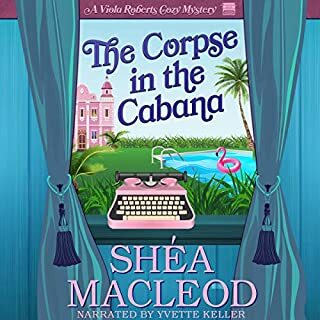 Even on vacation, murder seems to follow Viola around and soon bodies are piling up in the freezer! Ghost hunters, old mysteries, murders, secrets and eclectic characters make this story entertaining from start to finish. 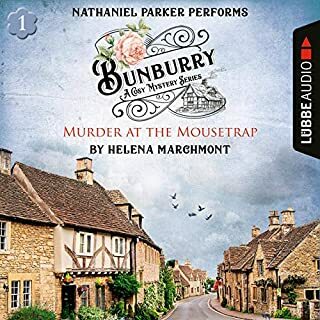 The narrator did a great job of the rural British accents and brought out the humor in the story well. 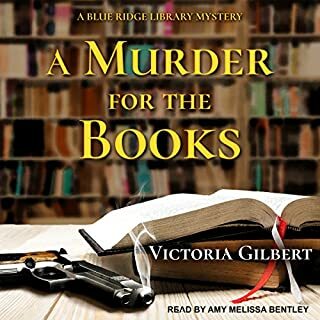 This story provides lots of surprises and humor as Viola tries to unravel the mystery and find out who the killer is.